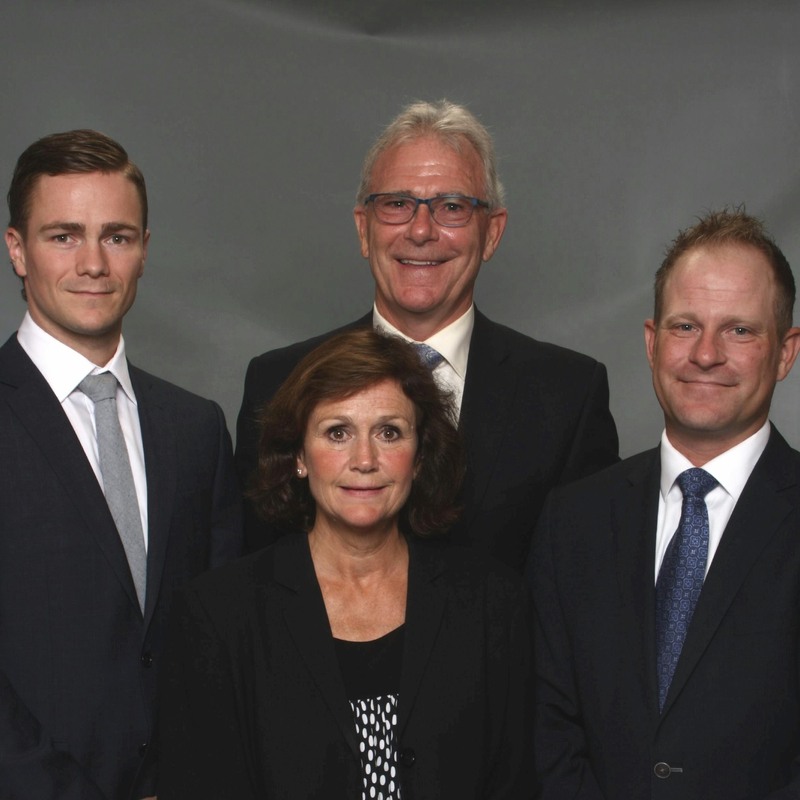 The Gawne Group is a family run wealth management practice consisting of four members - Paul Gawne, Robert Gawne, Bobby McBride, and Donna McBride. To learn more about each team member, see the "Meet the Team" section. There is no investment decision that has a greater impact on your experience than your strategic asset allocation (the long term allocation between stocks and bonds). It is our job to ensure that you are positioned across asset classes, geographies, industries, and management styles in a manner that suits your circumstance and disposition. Once thresholds are established, we adhere to a rebalancing strategy while monitoring and assessing each position in your portfolio, making adjustments over time. If you do not know your destination, it will be difficult to get there. Each of our relationships involve a financial plan that can be as detailed or general as you wish. We incorporate tax considerations, budgeting, and projections using various scenarios to act as a roadmap; making sure we are on the right track. Your plan along with your investment portfolio is reviewed and updated as life progresses. The Gawne Group is a part of TD Wealth Private Investment Advice, a division of TD Waterhouse Canada Inc. which is a subsidiary of The Toronto-Dominion Bank. 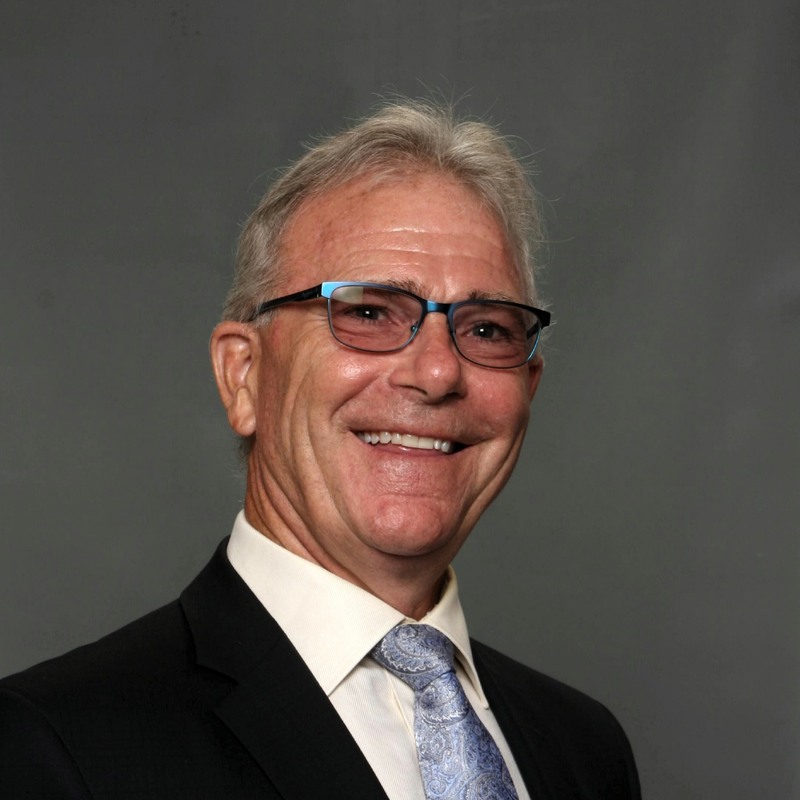 Paul is the founding member of The Gawne Group and entered the financial industry in 1973. In his 40+ years of experience he believes that he has developed an outstanding reputation and has demonstrated an ability to go beyond client expectations. He received the Certified Financial Planner (CFP®) designation in 1996, with his expertise spanning the areas of investment planning, investment management, insurance strategies, tax strategies and estate planning strategies. He is a proud grandfather and enjoys golfing in his free time. The Gawne Group consists of Paul Gawne, Vice President & Investment Advisor; Robert Gawne, Associate Investment Advisor; Robert McBride, Associate Investment Advisor and Donna McBride, Client Service Associate. The Gawne Group is part of TD Wealth Private Investment Advice, a division of TD Waterhouse Canada Inc. TD Waterhouse Canada Inc. is a subsidiary of The Toronto-Dominion Bank. TD Waterhouse Canada Inc. – Member of the Canadian Investor Protection Fund. Robert has worked in the wealth management industry with TD since 2001. He has held a variety of roles within the firm, from Administrative Assistant to Advisor as of 2008. Robert graduated from Florida Atlantic University with a Bachelor of Business, majoring in finance. 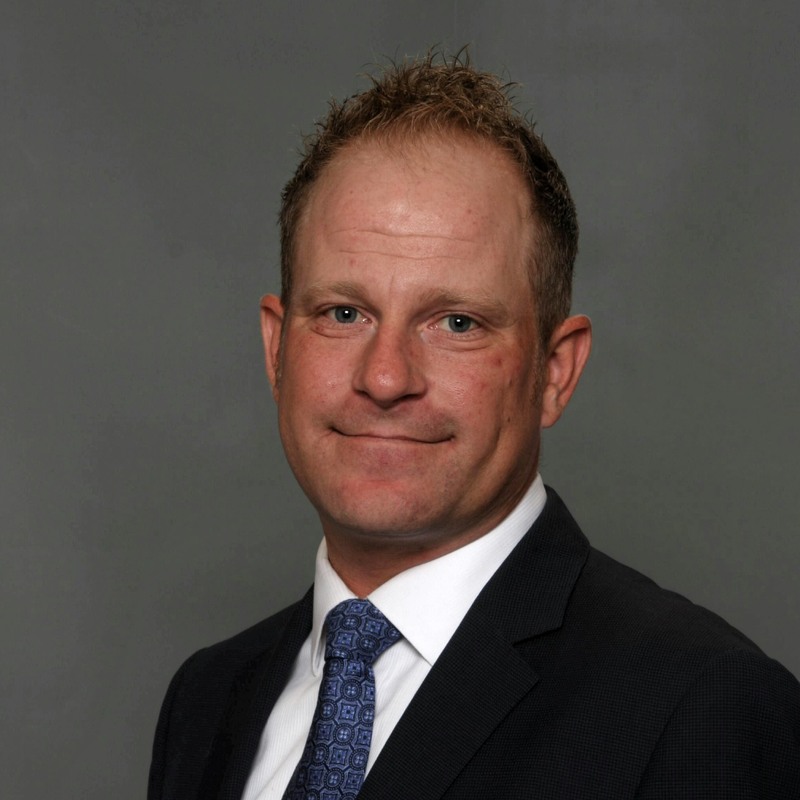 He has earned the Financial Management Advisor designation and has over 15 years of experience working with high net worth families in the Durham Region. Robert has a wife and two children who he enjoys spending his free time with and plays golf, baseball, and hockey recreationally. He is also a member of the Brooklin United Church. 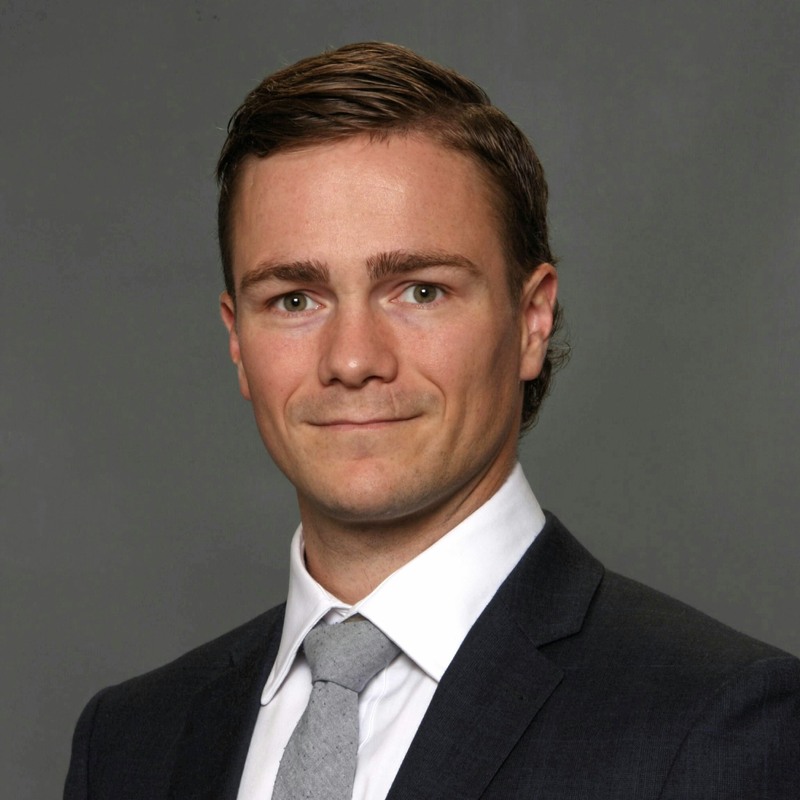 Bobby joined The Gawne Group in June of 2017. He entered the investment industry in 2012 with another bank owned wealth management firm and has a diverse background having worked for 14 different wealth management practices during his time there. Bobby graduated from St Mary's University in Halifax with a Bachelor of Commerce, majoring in finance, and completed his Master of Business Administration (MBA), concentrating in change management, at Carleton University in Ottawa. He holds the Chartered Financial Analyst (CFA) designation and the Certified Financial Planner (CFP) designation. Prior to starting his professional career, Bobby was a successful hockey and lacrosse player. He played 4 years in the Ontario Hockey League and was a member of both the St Mary's and Carleton men's varsity hockey teams. He also played 4 seasons in the National Lacrosse League. Bobby sits on the board of directors for the Canadian Association of Credit Counselling Services and the Ontario Association of Credit Counselling Services. He is a proud member of the Durham Mountain Biking Association and the 100 Men of Ajax. 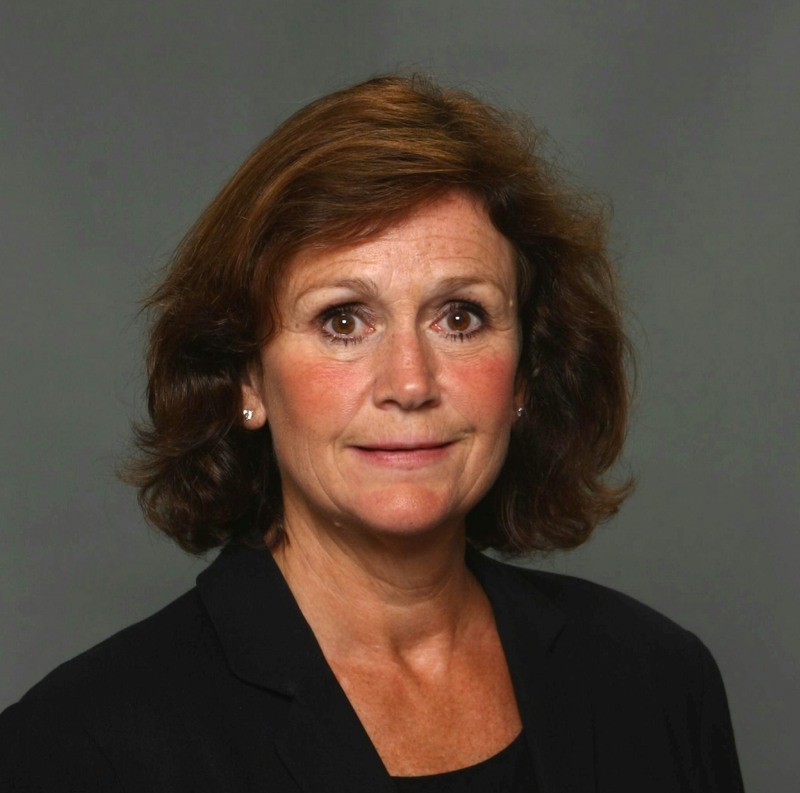 Donna has worked in the investment industry since 1994 and has worked with Paul since 2003. She is a dedicated team member and primarily focuses on client relationships and administration. She is fully licensed having completed the Canadian Securities Course. In her spare time Donna enjoys competing in marathons and babysitting her grandson.